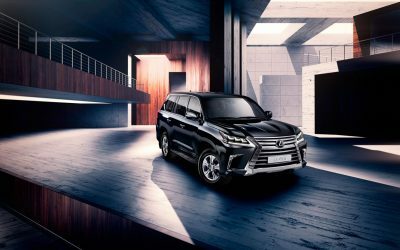 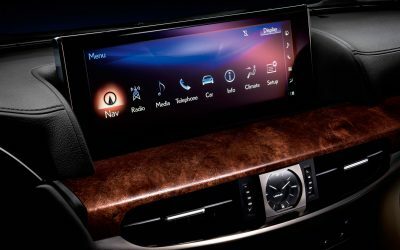 Lexus Russia has just announced the 2016 LX 450d, marking the first time the flagship full-size SUV has been offered with a diesel engine. 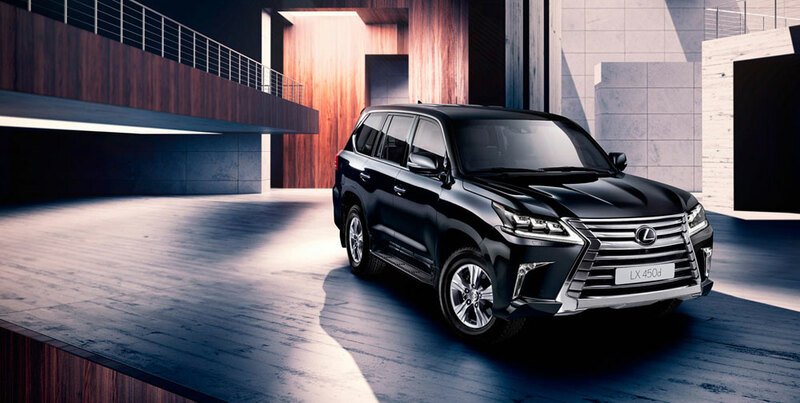 The LX 450d is powered by a 4.5L V8 twin-turbo diesel engine with a six-speed transmission, making 272 horsepower and 479 lb.ft of torque — this is the very same powertrain offered in the Toyota Land Cruiser 200 diesel. 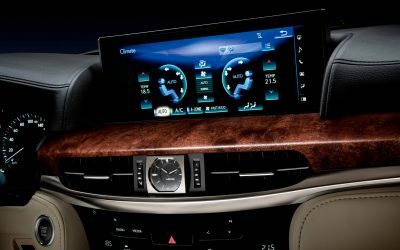 Fuel economy for the LX 450d stands at 9.5L/100km (24.7 mpg), compared to the 362 horsepower LX 570 at its rating of 14.4L/100km (16.3 mpg). 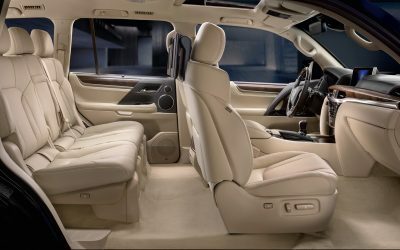 One other curious fact — the LX 450d will only be available with five seats, the third row has been removed. 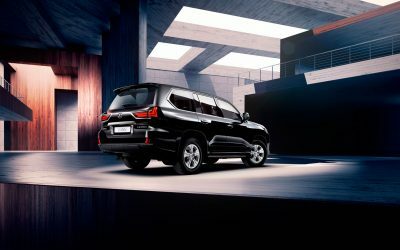 Pricing starts at 4,999,000 rubles in Russia, and it remains unknown if or when other markets will offer the diesel LX. 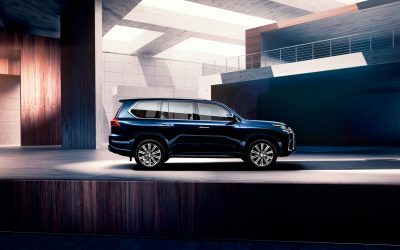 Jake: This Diesel LX is not being released in Australia.